Royal experts have revealed the reason why Prince Harry and Prince George are never pictured together. Prince Harry and Prince George have never been photographed on their own for quite a straightforward reason – and now two royal experts have revealed why. 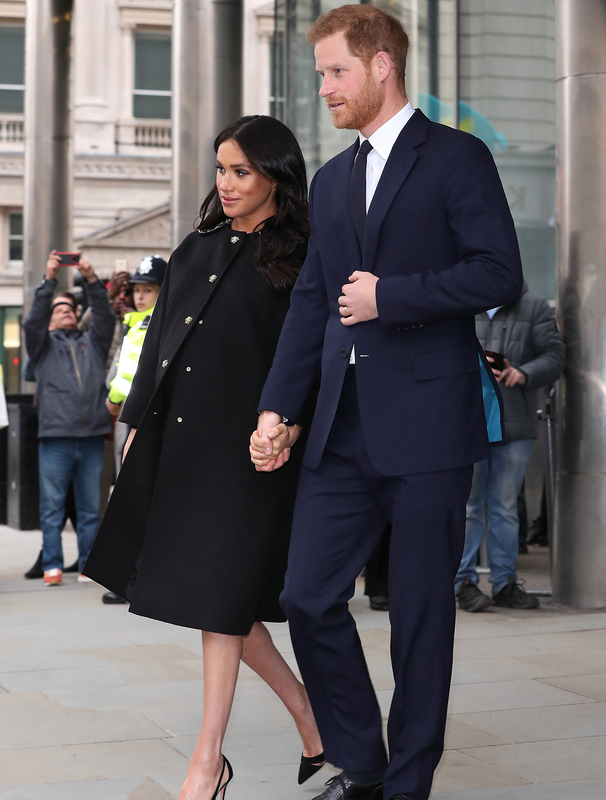 The Duke of Sussex, who is sixth in line to the throne, is expecting his first child with wife of nearly one year Meghan Markle. So you’d think that the run up to his little one’s birth would be the perfect chance to get in some practice with his older brother’s litter of kids, who took part in his wedding last year. 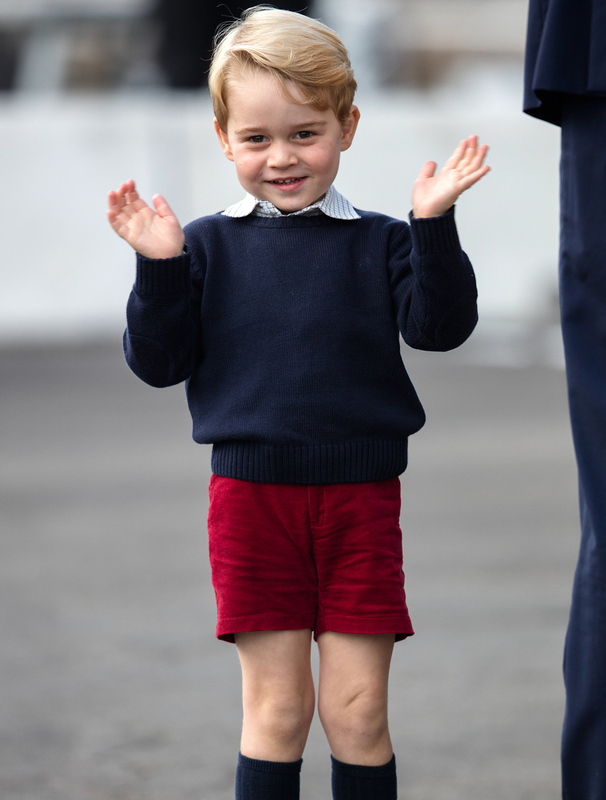 Spending time out and about with his nephews five-year-old Prince George and 11-month-old Prince Louis and his three-year-old niece Princess Charlotte would be an ideal way to get in a bit of daddy practice before his new arrival gets here, which is expected to be here very soon. But, while we don’t know what goes on behind closed doors, it seems like this is one get-together that never happens, as we have never seen the expectant dad out in public alone with his niece and nephews. And now royal experts have revealed why. Royal writers Kaitlin Menza and Lisa Ryan, who run the Royally Obsessed podcast together, have let slip why Prince Harry and Prince George are never seen together. ‘We’ve never once seen Prince Harry interacting with Prince George, they’ve never been photographed together,’ they discussed on their podcast recently. ‘[This] is not because of tension with a five-year-old,’ added Lisa, ‘I think it was on purpose because Harry was single. ‘They didn’t want him like ‘poor old spinster Harry playing with a baby on the grass’. But hopefully, this will change soon when the Duke and Duchess of Sussex become parents to their own baby. Maybe we’ll even get a glimpse of the younger Duke out and about with all of the kids!